Security cameras with power cords are so old school. Now with the advancement of science and technology battery operated spy cameras have come into being. These are normal everyday objects turned into battery spy cameras so that anyone wouldn’t know the difference between the two things. Gone are the days when an intruder breaks into our houses and disables security cameras. With these top-notch devices, he wouldn’t know what hit him. These battery-powered spy cameras provide complete flexibility and convenience wherever our surveillance is concerned anywhere. Be it your car, home, workplace, offices gives us a sense of security. These batteries can last up to months and records all situations. We are living in constant threat of attack from just about anyone. In order to live a little safer and peacefully we can put up these cameras in or out of our houses. 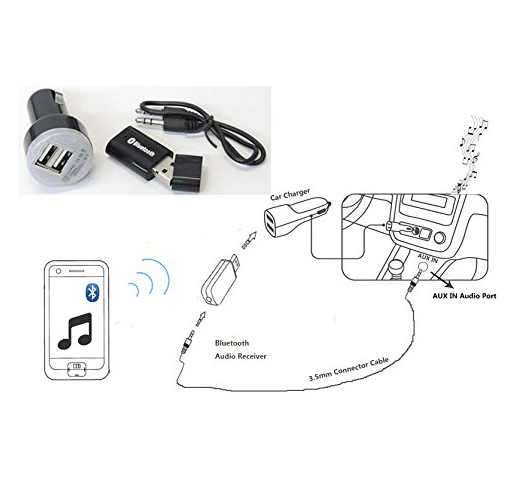 Spy Cameras are wireless, easy to install, flexible and portable. They are more expensive than the wired cameras but are easy to install. The video transmission in both is totally wireless. The difference between them is the source of power supply. Want to know everything that goes around your house while you are not there. Maybe there is a thief waiting for you to catch him/her with your amazing spy camera or use a spy cam to watch over a loved one in a nursing home. Then do not worry as the battery spy cameras may be your best option and what more to help you with it then this guide so if you are having trouble deciding which is the best spy camera, then this will be the ultimate guide for you. Most people want the maximum fullest security but most of the times they do not consider the minor details of the product that they are buying which will provide security. Listed below are the top five battery spy cameras. This is the world’s smallest battery spy camera. It is designed as a micro cube of about 1 inch. You can mount it anywhere like your desk or on the wall with the help of a magnetic bracket to keep track of your home security. Its price is $26.86 on Amazon. You can even take it everywhere you go and record everything as it is a body and pocket camera as well. It is convenient, small and invisible. The night vision lens captures everything without any notice that can record pictures and videos in black and white as well. It has the capability of recording at low illumination even in total darkness. It switches to night mode automatically which vision ranging to 15 feet. The video quality is high up to 720P which is very ideal for most situations. It also comes with a snapshot function which captures all the moments that you want at 1280x720p HD at 30 frames per second. The oldest video will be deleted by itself to make room for a new one so you don’t have to worry about your SD card being full to stop recording. It has a capacity of 32 GB for loop recording. It has no WIFI and does not support live view. Also, the battery once damaged cannot be replaced. You can insert the SD card and watch videos as long as your phone supports it. This is a battery spy camera with 140 degrees wide angle lens. It looks like a normal digital clock with the additional feature of a well-hidden camera inside and a reflective glass outside. You can put on your desk and it is unnoticeable. It can connect to your internet network so you could view your home, kids, pets or elders whenever you want and wherever you are in the world. It shows live footage on your mobile phones, tablet or computer. So your home is always at your fingertips. Hence, it is an excellent IP camera. 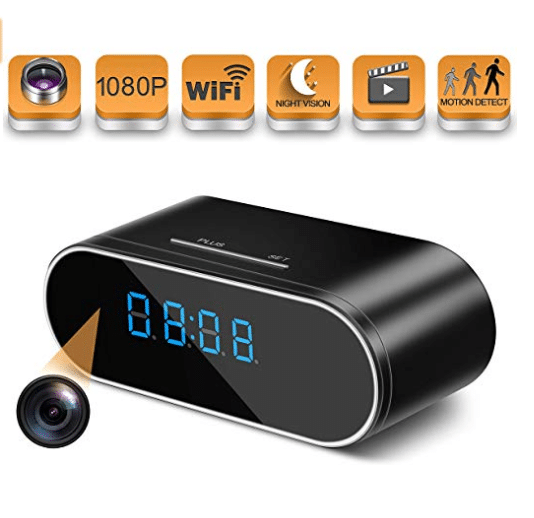 This hidden camera also supports all time recording, alarm recording and time recording on a micro SD card. You can also adjust to a number of resolutions such as 1080p,720p or 640p. You can see anyone’s face when the lights are turned off as it has a built-in 12-night vision IR. Alarm notifications are sent to your phone in case of some motion and capture a picture. It monitors your house 24/7. Its specifications also include a 4x digital zooming HD displays with H.264 compression and an HD of 1080P with a price range of $59.99. You need to delete the older pictures to save the newer ones otherwise the motion detection pictures won’t show. If you want to record for a long time, then it needs to be plugged in otherwise it would work for about 1.5 hours. It is a compact spy security camera. This hidden camera comes at a price of $34.99. As the name specifies it a spy camera embedded into a USB. It is a total nanny cam which lets you keep an eye on babies, employees, domestic animals or anyone else at home, work or anywhere else. You can also control business and in mere seconds during your absence. It charges portable devices and records 1080p full HD video with a wide 90 degrees’ angle. No WIFI is required so you just have to insert a micro SD card up to 32 GB, plug into an outlet and then it records remotely. 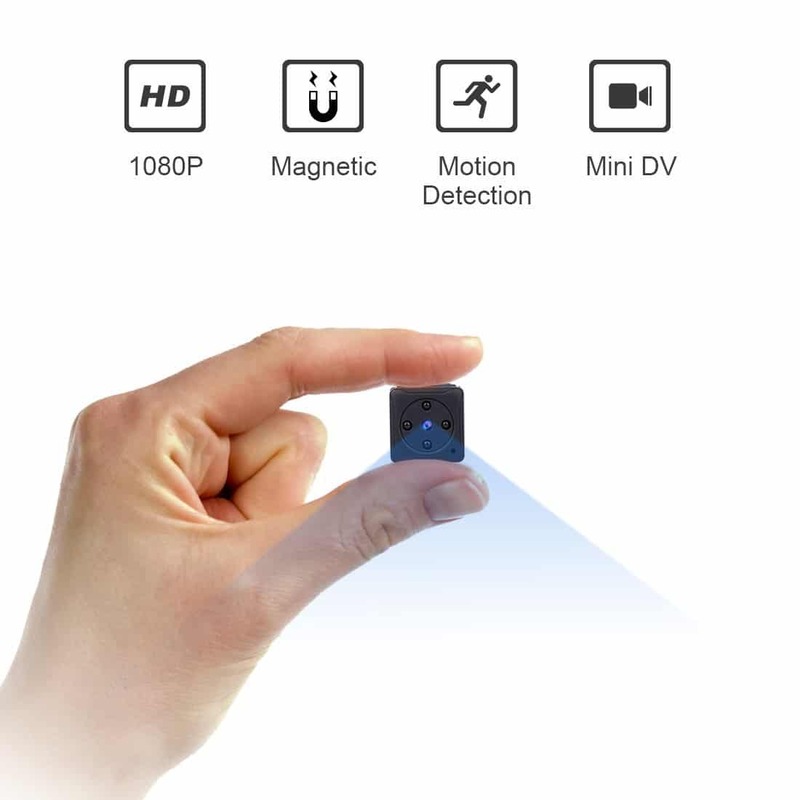 It records in 1080P HD video and detects the smallest of movements. It even automatically records and overwrites the older files for continuous recording. 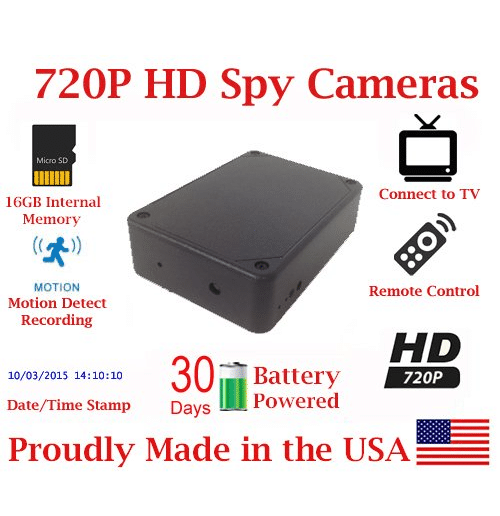 This camera does not night vision so it is unable to record when it is dark which is a major drawback as compared to other battery spy cameras. It works wherever there is a wall outlet and is not waterproof so you cannot plug in the USB where there is a likelihood of the device getting wet. You can charge your devices but it will take longer than a regular charger. The camera looks straight out so it needs to be plugged in at a high wall outlet. However, you can plug the USB device into an extension cord which will help you adjust the viewing angle. The battery is built-in which helps to stop the recording of videos correctly when disconnected from the network. This helps the device from being corrupted. This is a battery spy camera which is designed with a medium size pinhole lens as a high-quality motion detecting camera. 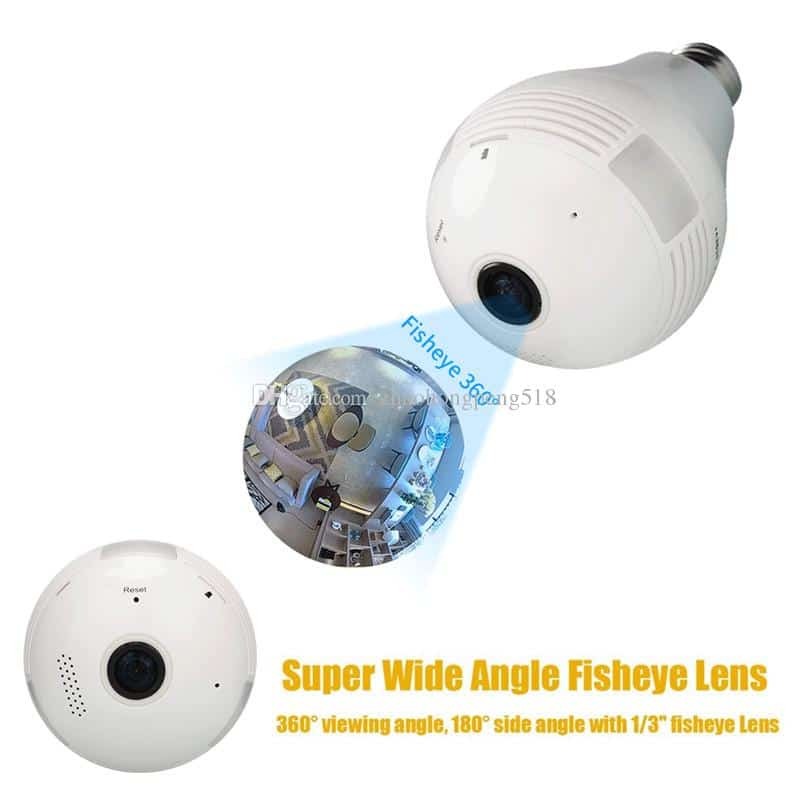 It is a hidden recording spying camera which enables you to get live footage from only 30 feet and watch it in full 720 or 1080p HD. This will make you forget about CCTV security cameras that are cheap as it gives high-quality audio and video footage. It records video in full-color HD at 60FPS in high definition with the functionality of 12MP and can be transferred to computers or smartphones. It the best pocket monitoring device which is perfect for both indoors and outdoors with the click of a single button. It provides an SD card of 16GB for a network of 6 hours and a battery that is rechargeable which can record up to 75 minutes. The user interface is not user-friendly and the device heats up for usage of almost 5 minutes. Also, there is no way to gauge battery life and no warning is indicated beforehand if the device has a low battery. 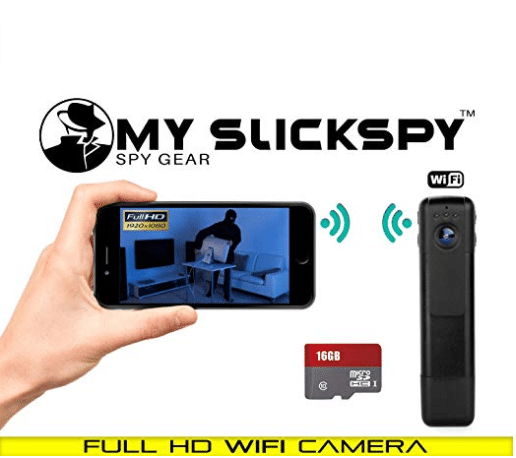 If you’re looking for a great portable spy-cams for anyone to spy upon be it teens, men, or adults with a premium pen-like design with high-performance video, microphone&camera in HD quality, a single touch operation & 12mp still shot functionality then the hidden-spy cam is your perfect option. This spycam is self-powered. It is great for home, office or any indoor use where power is not readily available. A completely self-contained package that offers outstanding security recording. It has PIR Thermal Motion Detection. 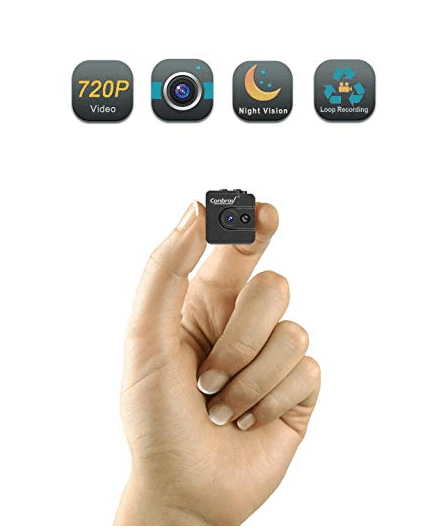 Whenever thermal motion is detected within 15 feet from the camera, it activates on the camera and records video images of high definition of up to 720p on a micro SD card. It will turn off after 3 minutes if no thermal heat is detected. This saves power consumption for the battery. Rechargeable batteries work up to one month on a single charge. There are no sounds, beeps, lights, sign that a camera or recorder is infested inside the device. The camera lens is made of 4.3mm Colour CMOS and 1MP pinhole lens and captures 30 frames per second. With an SD card of 32GB, you can record up to 45 minutes of footage per GB so files do not get big. At a low resolution, the total video footage recorded would be for about 12 hours but the camera will remain in standby mode for 30 days. The biggest con is that you cannot record audio sounds and it can also not be used outside.